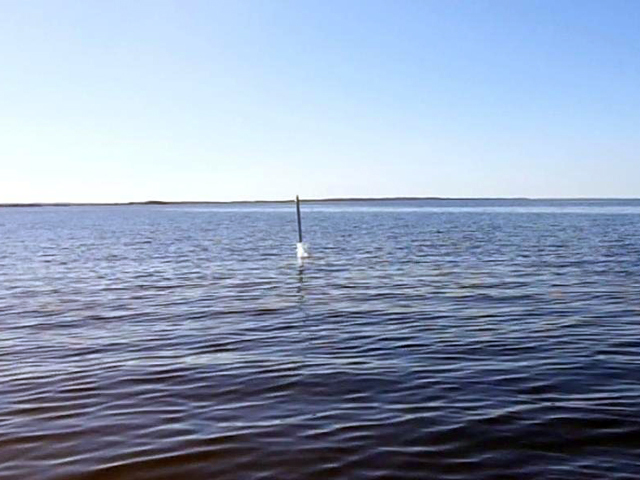 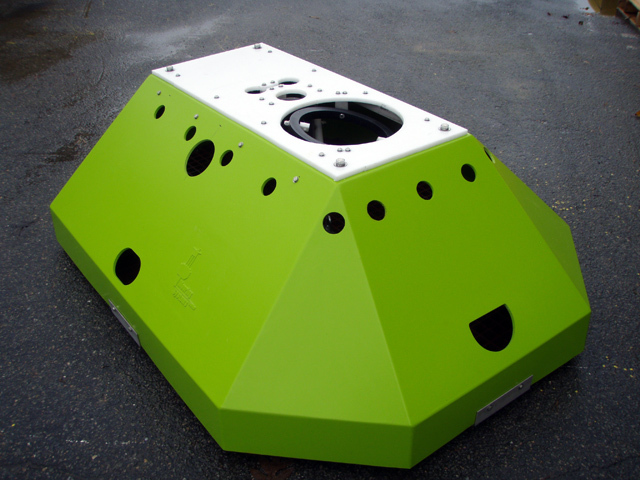 New Products From Mooring Systems, Inc.
For more information, visit the ARROW, Tsunami Detection System page. 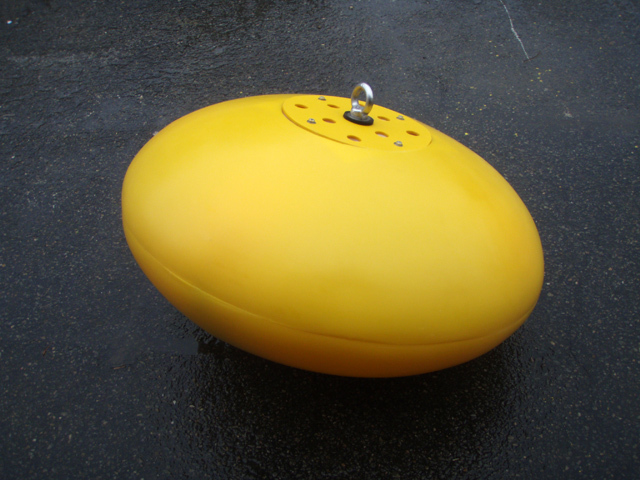 Mooring Systems now offers an expanded line of ellipsoid-shaped ADCP buoys and floats made from syntactic foam. Low cost shallow water versions are available with internal plastic floats. 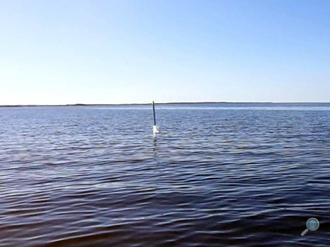 For more information, visit the ADCP Buoys & Floats page. 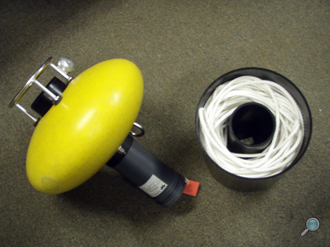 We now offer a direct replacement float for the Benthos 875-PUB and will also fit the new 875-TD/TE. 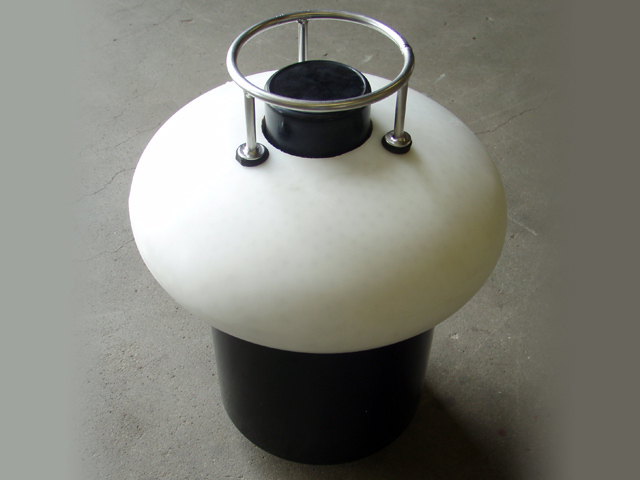 This direct replacement increases the net buoyancy of the buoy and acoustic release housing assembly to 18 lbs. 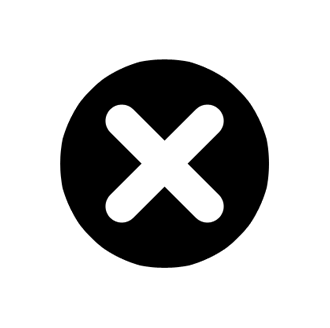 (8 kg). 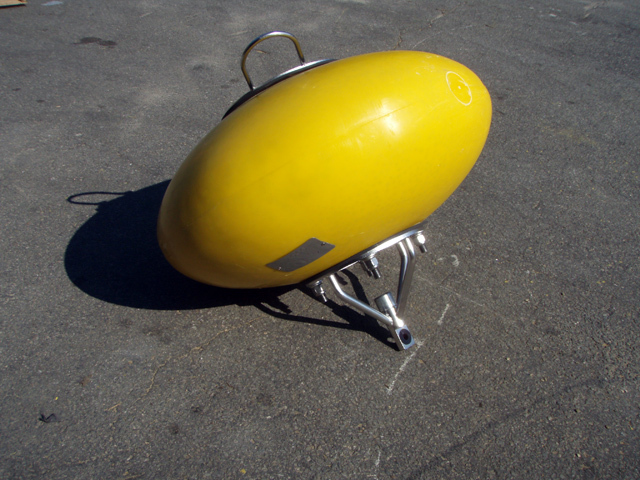 For more information, see our ellipsoid buoys section. A new diver serviceable trawl resistant bottom mount is now available. 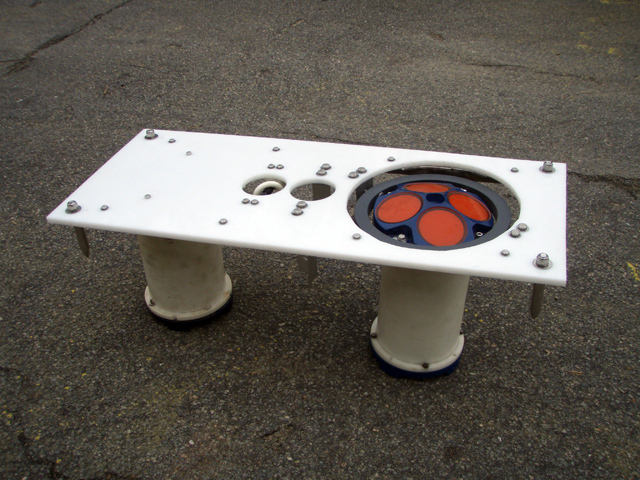 This new variant of our standard GP-TRBM has a removable top plate to allow both the ADCP and external battery housing with all interconnecting cables to be lifted to the surface as a complete assembly. 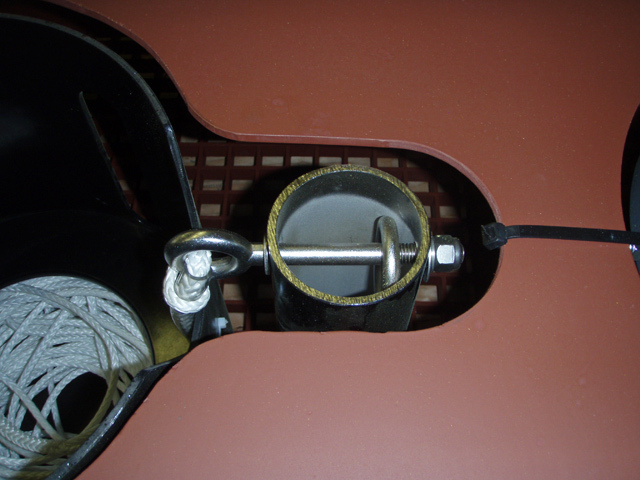 Servicing is made easy for divers with quick release pins that are easy to reach. 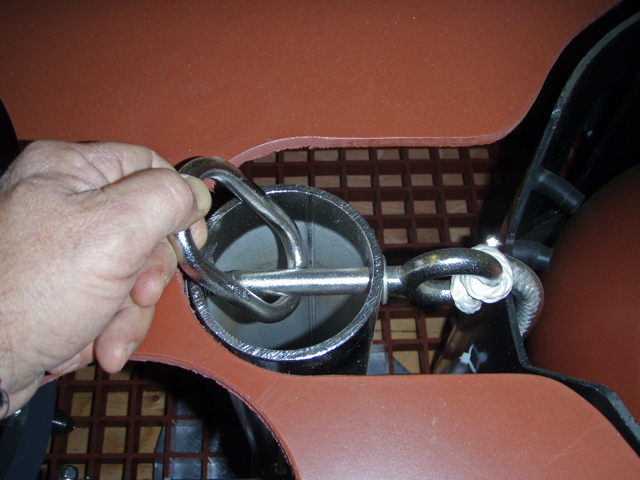 With over a decade of experience manufacturing trawl resistant bottom mounts, Mooring Systems has made many improvements over the years. 1. Cover Mounting Bracket Kit - This set of 4 stainless angle brackets secure to the base of the TRBM. 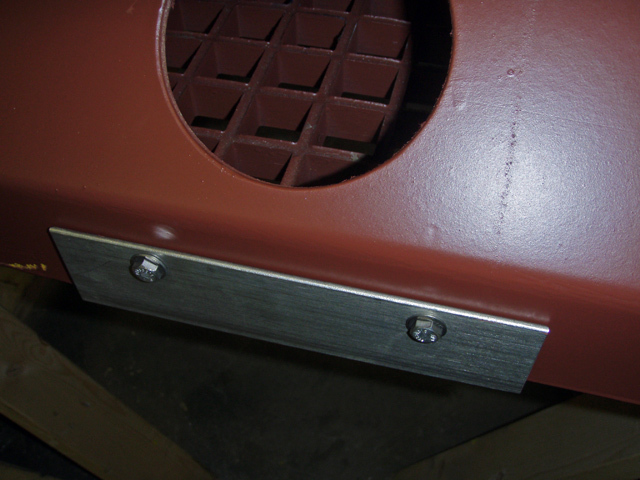 The cover can then be lowered on to the angle brackets for ease in securing the remaining bolts. 2. 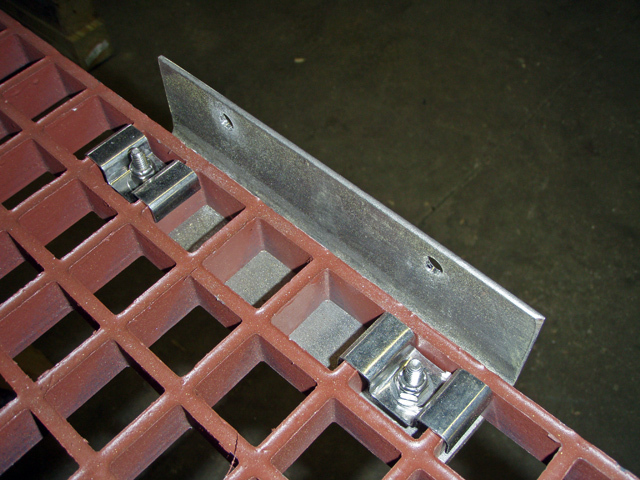 Center Lifting Post - By using a center lifting post and locating all ballast below the center lift point, the deployment and recovery is very stable, eliminating the need for special lifting bridles.